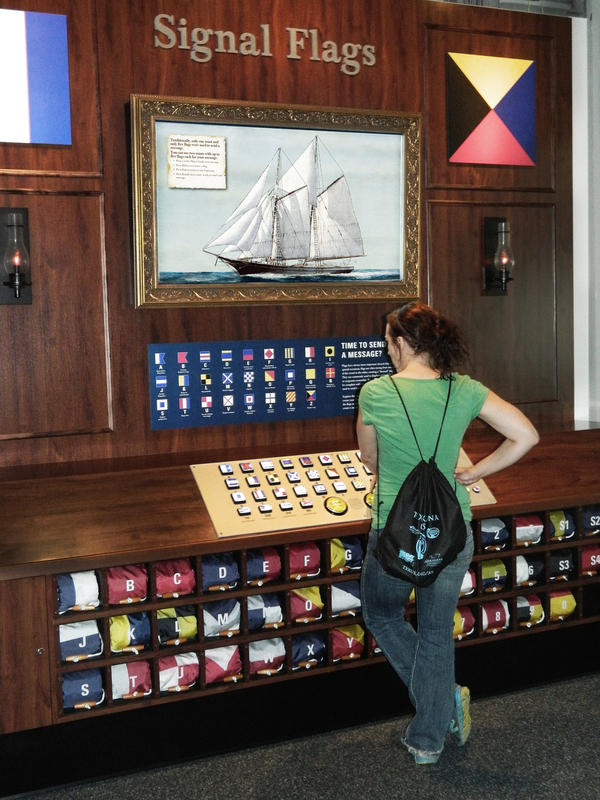 Serving as a gateway to the Bay area, the National Maritime Museum of the Gulf of Mexico located at Mobile Landing reconnects visitors with living history. 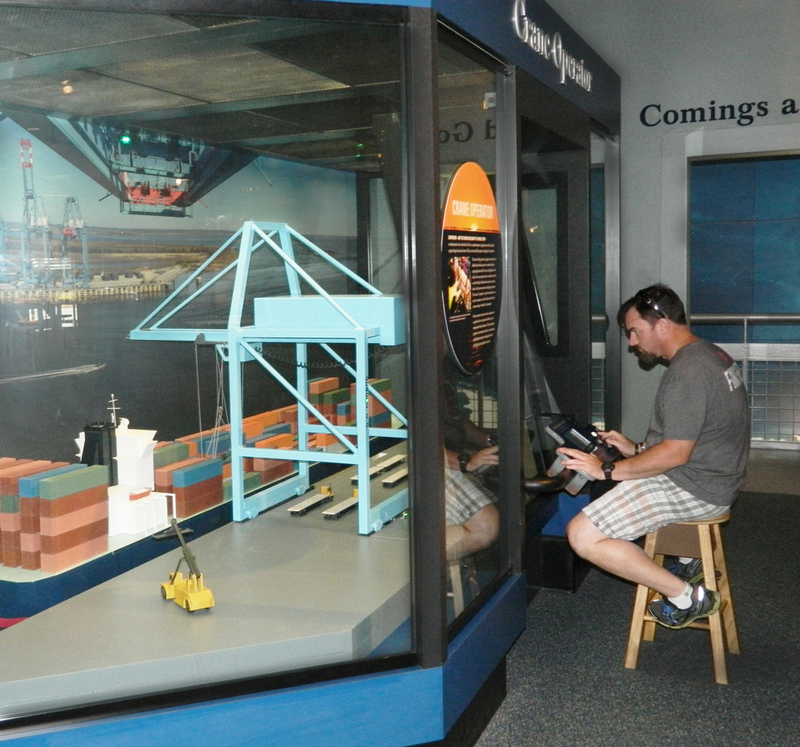 Visitors can climb on board a partial full-size replica of a container ship. Throughout its many levels, from the Bridge to the Lower Deck and Holding, an array of interactive experiences connect landlubbers and old salts to the maritime world and Mobile’s rich maritime history.